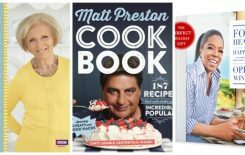 Not quite sure what to get your Mum this Mother’s day? Fear not as we have done the hard work for you. 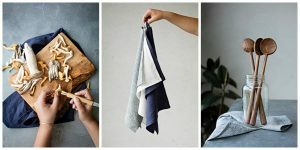 Our gift guide for Mother’s Day includes unique pieces reasonably priced €5 to €100! A bottle of wine is always appreciated. Give your Mum what she deserves buying for her a bottle of good wine; we’ve chosen this Amarone from Italy, sold by O’Briens Wine at €42.45 for a special occasion. Click here to buy. 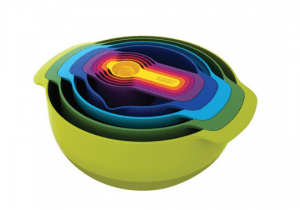 If your Mum loves baking, these Multicolour Mixing Bowls by Joseph Joseph are the perfect gift. The set includes: 1 large mixing bowl, 1 small mixing bowl, 5 measuring cups, 1 mesh sieve and 1 colander, all stacked together to occupy the minimum amount of space. €55, sold at Brown Thomas, in store or online. Click here to buy. Kitchen lovers are very easy to shop for and if you’re Mum is what we call a “domestic goddess” then a tea/coffee set is the perfect gift. 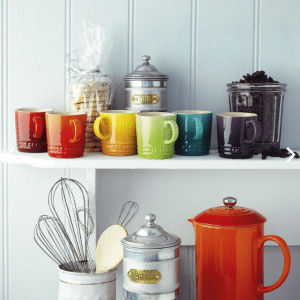 For less than €100 you can get your Mum one stoneware classic teapot, one mug and one espresso mug, all by Le Creuset. Sold at Meadows and Byrne, prices from €16 to €49. Click here to buy. Mother’s Day cannot be complete if there’s no chocolate involved. 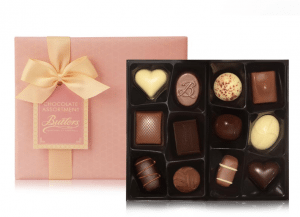 Butlers Chocolate have a huge range to suit most budgets. Choose the Pink Marc De Champagne Truffle Powder Puff for a classy gift (10 euro for 200g) or the Spring Ballotin With 24 Assorted Chocolates (€13.00 for 320g) and make sure you bring some bubbles as well. Click here to buy. 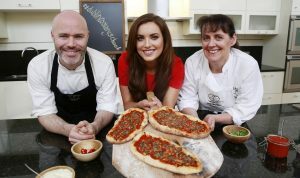 If your Mum is eager to learn new skills in the kitchen and cooking techniques, an evening class at Lynda Booth’s Dublin Cookery School could definitely be a winning present. 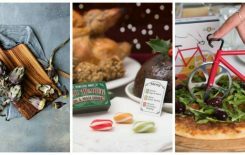 Buy her a gift voucher and let her choose among the many many available classes, from Baking to Middle East Feast and more and more. €70 for all the Evening Classes. Click here to buy. 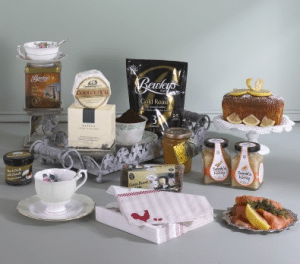 Give your mum something Irish she will certainly appreciate: a hamper full of Irish goodies to be eaten at breakfast. 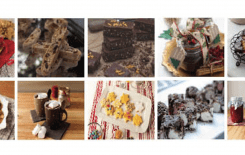 A fruitcake, some coffee, Irish cheese and more all presented on a French Antique Style Tray. 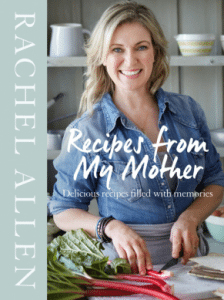 A unique gift for real food lovers! Priced at €64.99. Click here to buy. 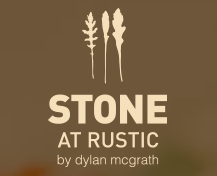 You can’t go wrong with a voucher for Dylan McGrath’s Rustic Stone restaurant in South George’s Street in Dublin. Treat your Mum to a voucher and you can choose the amount. Click here to buy.